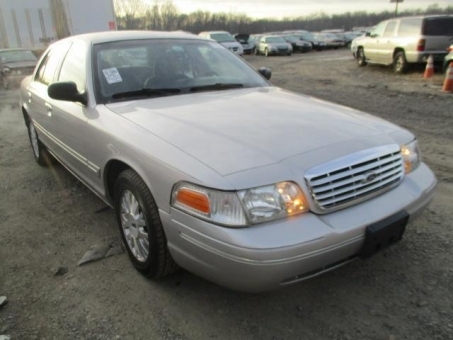 2004 Ford CROWN VICTORIA LX! Clean CarFax! Only 37,981 miles! Runs and Drives Good! Clean inside and out!